With the new laws outlawing the bullet button your options for a safe and legal reload are even fewer than before. Although the Patriot-Pin is a stand alone product, and will work on most AR15’s in any state, it works particularly well when combined with the (magazine lock / release products). Because some state laws require the magazine to be locked and the firearm to be “disassembled” before reloaded, the Patriot-Pin makes it much faster and easier to either access the magazine for top loading or to release the magazine using a mag release product. With your hand firmly on the pistol grip, simply “push” the takedown lever in until you feel the arm stop then open your gun so that you have access to the magazine or the magazine lock “button”. The current takedown pins can be cumbersome and difficult to remove when holding the gun. The Patriot-Pin allows the shooter to keep their eyes on the target and at least one hand on the gun at all times making you a more competent and accurate shooter. Don’t be distracted by a complicated reloading process, stay focused, stay on target. To change the magazine, press the takedown arm with your thumb, which pulls the takedown pin out. After the takedown pin is pulled, hinge the upper forward just enough to be able to press the ARMagLock with your index finger, which will drop the magazine. As soon as the magazine is dropped, close the upper and push the takedown pin back in place. Patriot Pin products are made from type 3 Hard Anodized billet aluminum and Delrin (an industrial-strength self-lubricating polymer) for increased strength durability. Step 1: GET COMPLIANT!!! The new law states you must have a featureless ar or disassemble your rifle before you are able to release the magazine and reload. By installing an ARMaglock, by definition, you now have a California compliant ar under the new laws. Step 2: GET FASTER!! After getting compliant, it’s time to get faster! With a combination of the ARMaglock, and the Patriot-Pin, you will reload your AR-15 faster than ever, even faster than the now illegal, bullet button! If you do not get compliant under the new laws, you must register your firearm as an “Assault Rifle”. This basically renders your rifle useless, making it very limited as to where you can use your rifle Including every shooting range in California. Under the new laws you can avoid registration by converting to a California compliant ar with very little effort using our Patriot Pin / AR Maglock kit. 100% engineered and made in the USA! The bracket and arm are made from Hi-Grade CNC Billet Aluminum, and are Type 3 Hard Anodized. The takedown pin is made from a Copolymer material that is self-lubricating, that will not wear out your lower receiver. The Patriot Pin is compliant with the Mil-Spec AR-15 platform. While it may work on other custom, or CNC lowers, it has not been tested on them yet. 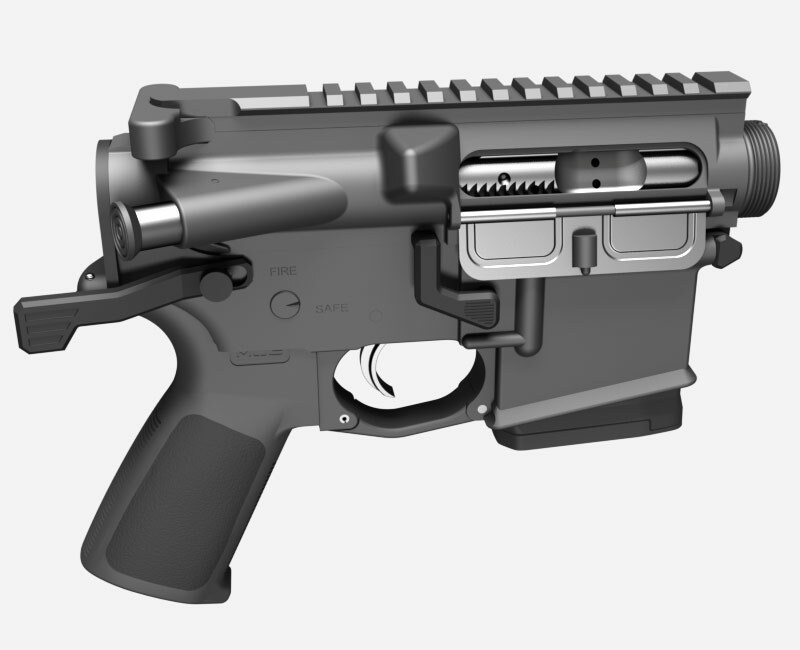 Many have asked if it will work on Left Handed platforms, or the AR-10 platform, while this one won’t work on those, we are just getting started! 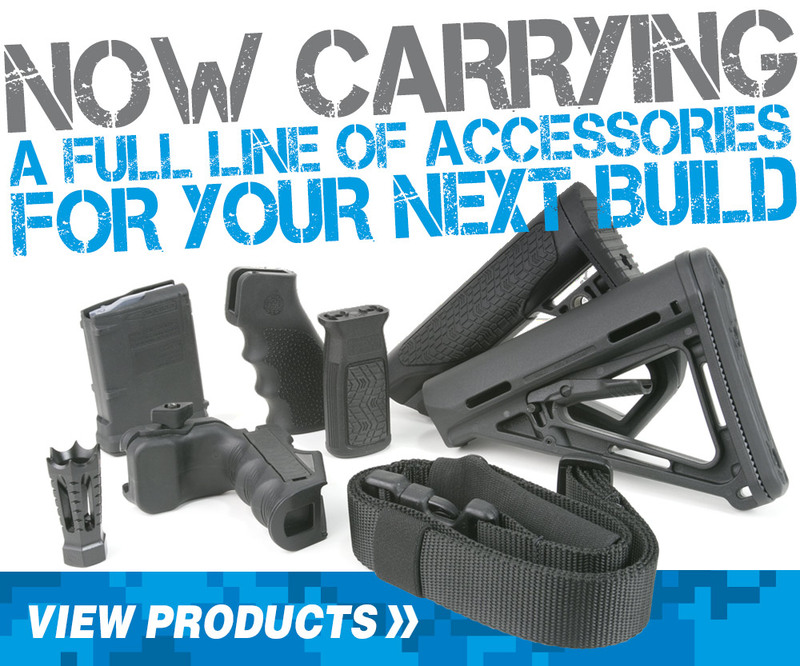 The Patriot-Pin is very easy to install, and requires no permanent modifications to your rifle. At any time if the law changes, or you go out of state, the Patriot-Pin is easily removable to be able to go back to stock. The ARMaglock is the key component to California compliant ar 15. The Patriot-Pin makes your already compliant rifle much faster to “disassemble” in order to remove and load magazines. Patriot Makers, Inc. (creator & seller) of Patriot-Pin, is not held responsible for your understanding or interpretation of the laws and regulations. Patriot Makers, Inc., distributors or sellers of Patriot-Pin, cannot be held responsible for personal injury, death, or property damage from inaccurate assembly, misuse, illegal use, or modification of this product. Any cartridge misfires (jams), misfeeds, stovepipes and any other firing malfunctions need to be cleared by a certified firearms gunsmith. User agrees not to attempt to clear a misfire, cartridge jam, stovepipe or any other malfunction by opening the firearm action during a misfire. Patriot Makers, Inc. and Patriot-Pin can not be held responsible for any injury due to user manipulation of the firearm due to malfunction. Know your local laws, and get compliant! © 2016 Patriot-Pin.com, All rights reserved.